Celebrating the best in food from across the region, voting for the ninth annual BBC Good Food Middle East Awards is open in the run up to Dubai's most anticipated glittering ceremony on November 27, 2018.  The BBC Good Food Middle East Awards, known for celebrating the best restaurants in the UAE now enters its ninth year including some new awards for Oman, Bahrain, Kuwait and Saudi Arabia. In these awards, voted for by consumers, readers get to vote for their favourite restaurants, dishes and chefs. These are the only awards in the region offering recognition solely based on customers' stamp of approval across different categories. The celebrated BBC Good Food Middle East Awards help to set new benchmarks and push new boundaries across the F&B industry throughout the region. A huge thank you to everyone who cast their votes this year.